Year’s end brings all sorts of fun. Reflective annual lists of all sorts are great conversation starters when family and friends drop in to visit – and can see good-natured arguments continue long into the evening. Fortunately for those of us in real estate, there’s nothing like hard and fast numbers to put paid to pub debates on what was the biggest result in our most prestigious of cities. Sydney’s mega-millions property market fired hard on all cylinders this year, and given our status as one of the globes great capitals, it should come as no surprise to see some of the most desirable housing on the planet is on our shores. So here we are to countdown the five most expensive house sales in the harbour city for the year 2017. Feel free to wander these listings and test your friends and family on their knowledge of the best housing our country has to offer. It seems ‘downsizing’ isn’t so painful in the luxury car business. High-end motor vehicle importer Neville Crichton decided to swap out of his Point Piper mega-mansion so as to move up the road, and pocket a sizeable amount of change as well. Mr Crichton bought this beauty from Karyn Zamel – wife of mining and tech investor, Gary Zamel. The home has history, having once been owned by Lachlan and Sarah Murdoch. This is what a beautiful three-level, three-bedroom home on 990sq m of harbour would have set you back in January this year… but there’s a twist! That’s right – the same home came in fourth on our list too. Mr Crichton owned the property for all of six-months before offloading it to real estate investor, Andrew Potter for $36 million. 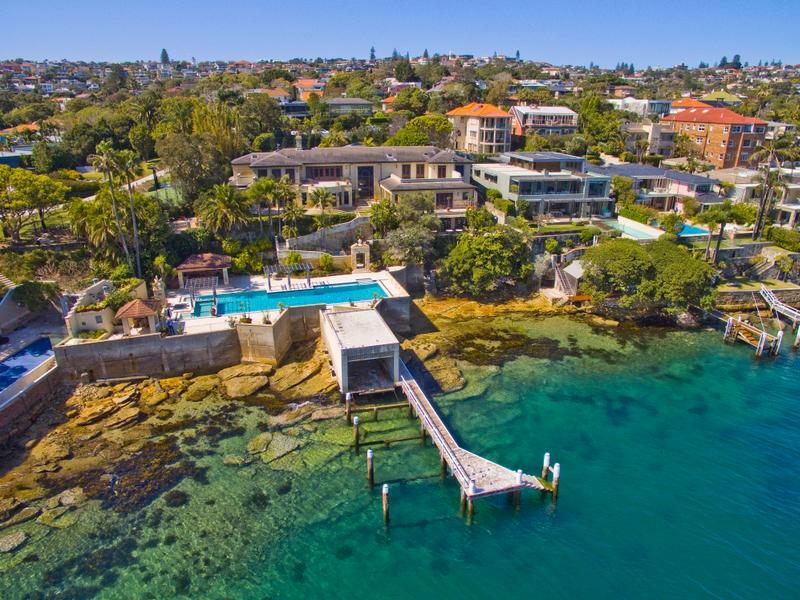 Despite no doubt having to pay transaction costs and stamp duty that would make your eyes water, Mr Crichton said, ‘Yes!’ to accepting an offer $3 million higher than his earlier purchase price. I know a few agents who would have been thrilled to get two commissions in one year on a home like this. Mr Crichton had to find himself new digs and decided to pay a (reported) $45 million for Deauville - a beachfront home last traded in 2012 for $13.5 million. The 880sq m site has picture-book views of the harbour, along with five-bedrooms and four-bathrooms. 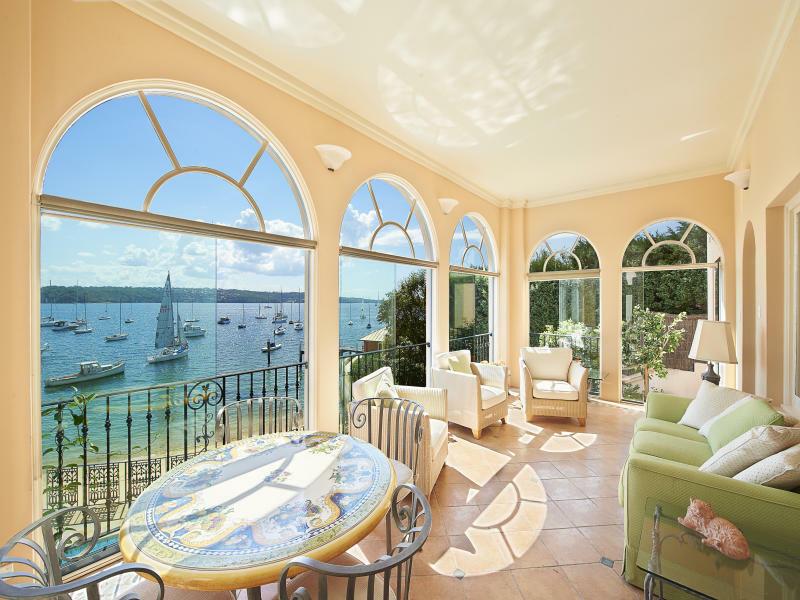 There’s a definite Mediterranean theme to the home, so no need to holiday away from Point Piper when you live here. This one just snuck in before the end of December. 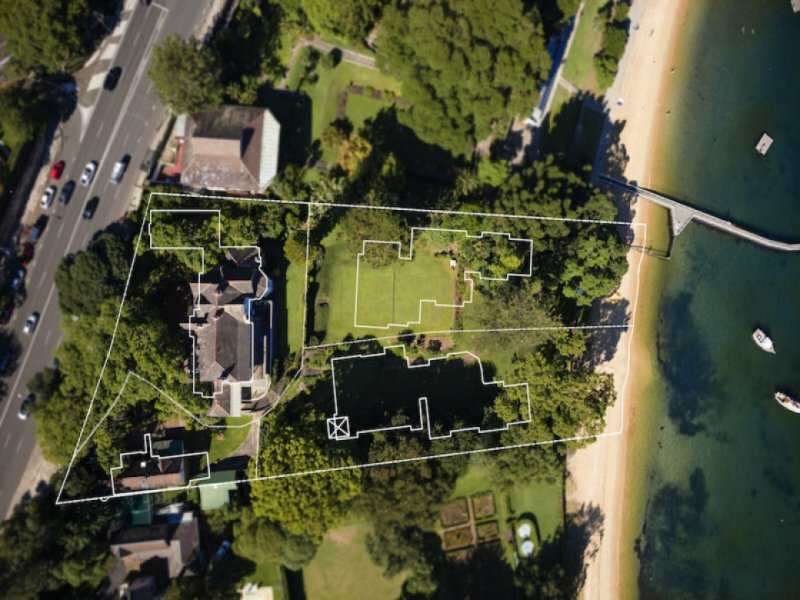 Phoenix Acres in Vaucluse was purchased mid-month by local family from Singaporean tycoon Chio Kiat Ow. The holding was only listed for eight weeks. The home is a six bedrooms mansion with a tennis court, conservatory, a 28m pool with “his and hers” change rooms, a library and gym and even an English-style pub. 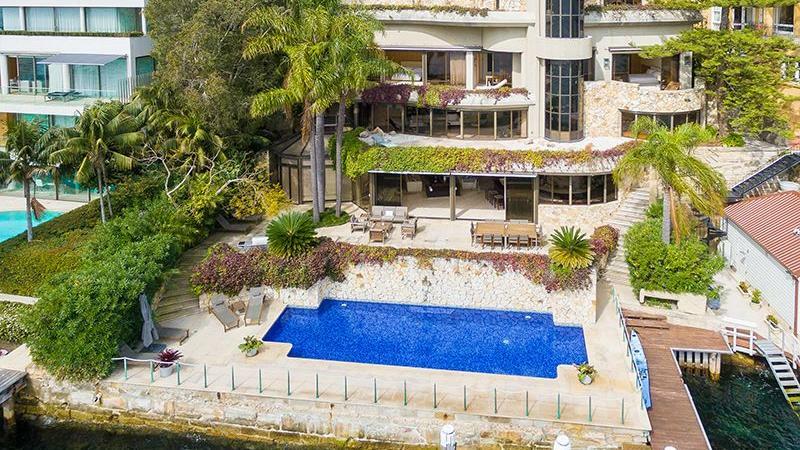 The home is over 3700sq m in area with 81 metres of water frontage and includes a boathouse and jetty with views taking in the Harbour Bridge and CBD skyline. While many 38-year-olds are still putting together a deposit for their first Sydney residence, tech billionaire Scott Farquhar re-benchmarked the prestige market this year with his acquisition of Elaine. The BRW Rich lister is one of the founders of tech start-up Atlassian. Mr Farquhar purchased the seven-bedroom home on its 6986 square metre waterfront site early in 2017. The estate had been in the Fairfax family since 1891 and reports say that John Breher Fairfax was “delighted” it was bought as a single holding family residence as opposed to being redeveloped. Mr Farquhar started Atlassian with university mate, Mike Cannon-Brookes in 2002 using a $10,000 credit card for finance. The pair’s combined wealth was reported to be $4.6 billion last year.